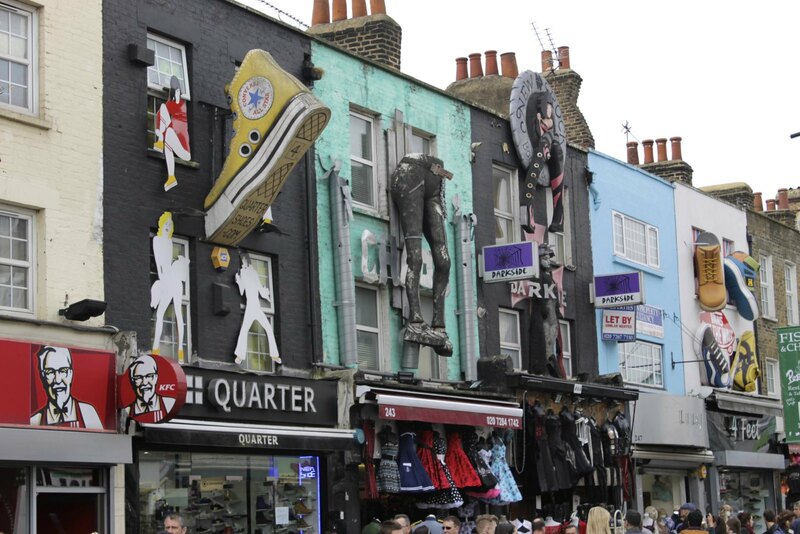 Arguably one of the most famous parts of London, Camden Town has been a residential area since the 1790s. When the development of the Grand Union Canal happened, it turned into a bustling part of the city. Along with local rail connections and the introduction of the tube, it's a very accessible, and effortlessly cool, area of London. 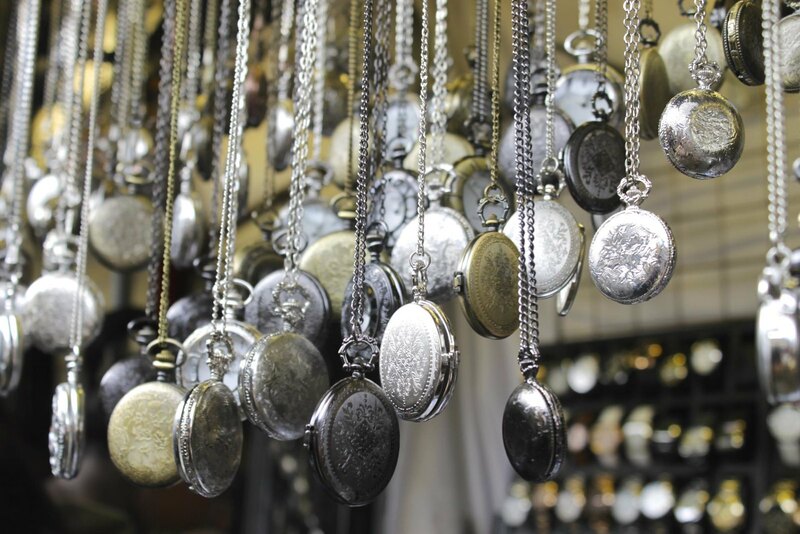 Visitors and locals alike gather here on the hunt for treasures in the market. 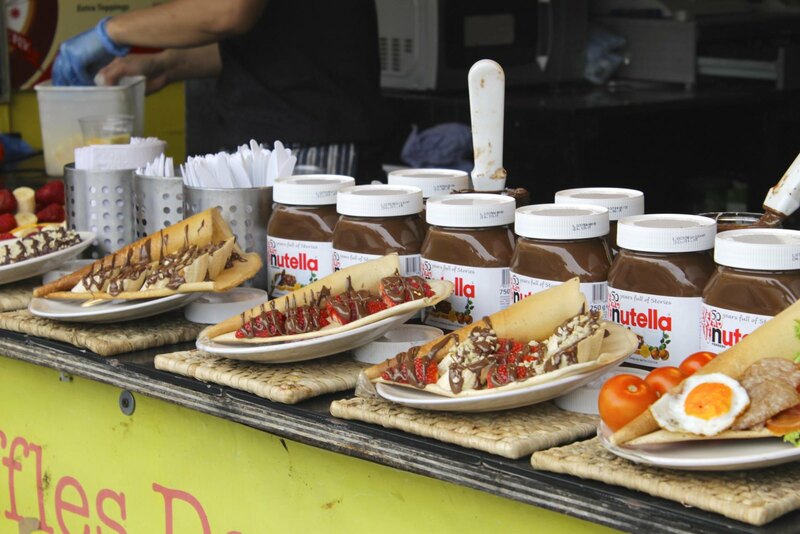 Enjoying a walk along the regent's Canal, here you can sample cuisines from around the world, all whilst enjoying live music and street performers. 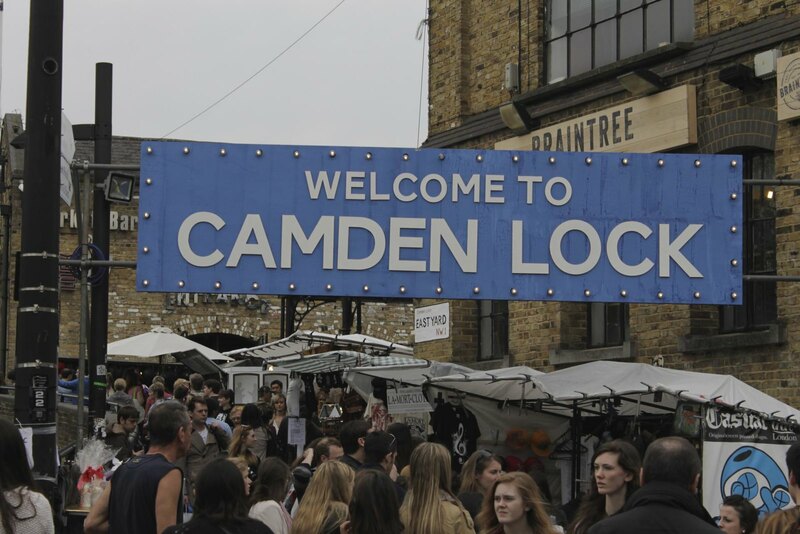 Camden has been home to many famous artists, actors, and singers around the world. Including Dylan Thomas, Walter Sickert and Amy Winehouse. Lock Market – selling crafts, books, clothing, jewellery and fast food. Lock Village – clothing and accessories, as well as a range of unusual items. 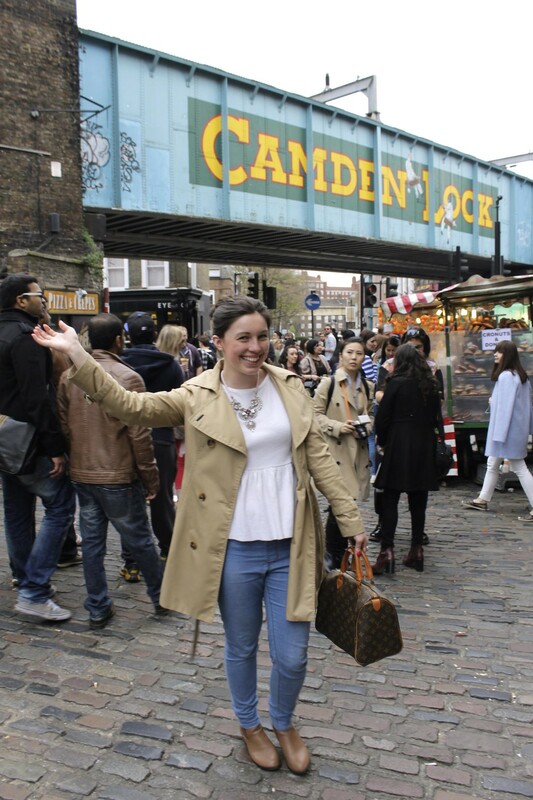 Camden Market – selling fashion for all tastes. Inverness Street Market – this is mainly footwear and souvenir stalls now, but it used to be mainly full of greengrocers. Stables Market – a mix of permanent shops and stalls selling household items, antiques, alternative clothing and food. 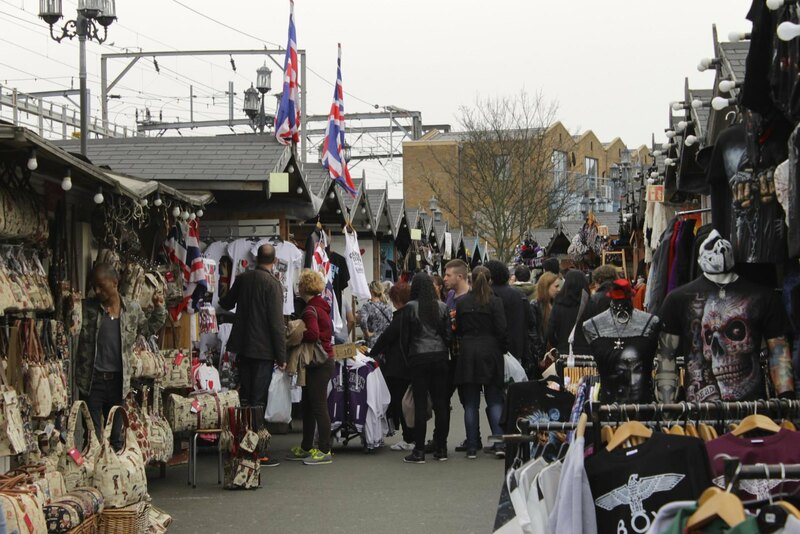 There is also an indoor fashion market at the Electric Ballroom, which is only open on Sundays. 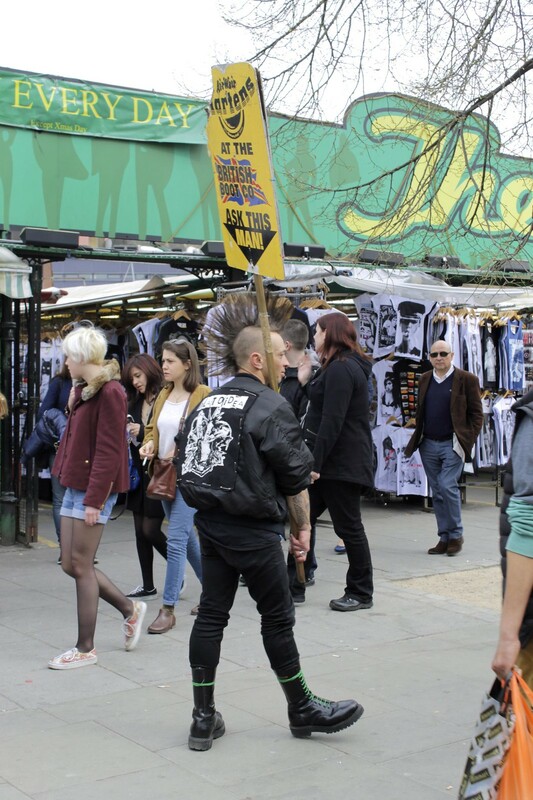 If it's shopping you're interested in head north along Camden High Street past stores selling Doc Martins, goth and punk clothing, body piercings, tattoos and more. The markets can take a few hours to get through them all, and even if you're not interested in buying items, they're great to explore for all things a little bit different. For vintage shopping, check out Stables Market, where you'll find stores and stalls selling new and second hand clothes and accessories. As well as lots of retro-style and vintage homewares. The heart of Camden is Regent's Canal. From the picturesque loch, you can even take a boat tour to Little Venice. A great way to spend an afternoon people watching, whilst soaking up the atmosphere. 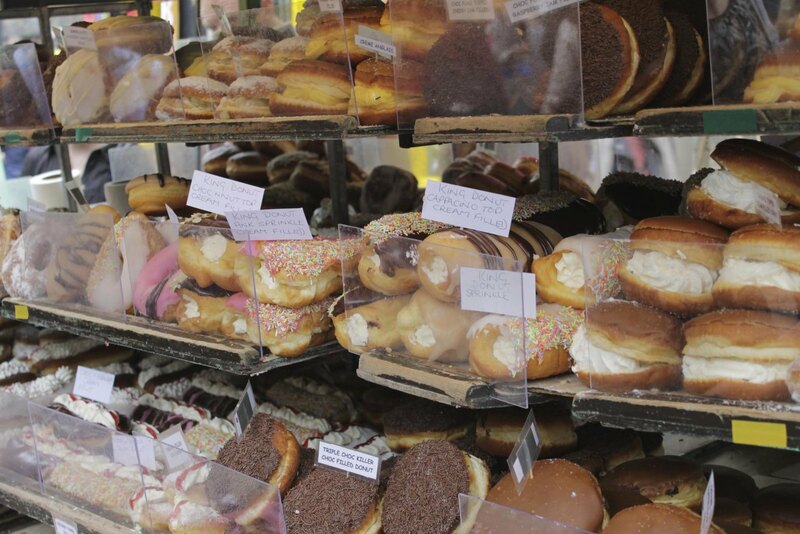 Camden is home to food from around the world, at it's many eateries and street vendors. Check out the Roundhouse for their great pre-theatre menu before catching a performance. If you're feeling Italian experience Trufflesecco for something authentic. Masala Zone offers great Indian dishes and pan-Asian cuisine. At Gilgamesh you can also stay to enjoy the bar and club later in the night. If it's entertainment you're looking for, the Shaka Zulu serves South African cuisine whilst entertaining guests throughout the evening with live music and dance. Of course, you're never far from a bar in Camden. Try the delights of independent craft brewers, BrewDog, and the Dublin Castle on Parkway. These can be found by The World's End opposite Camden Town Tube station (Northern line). 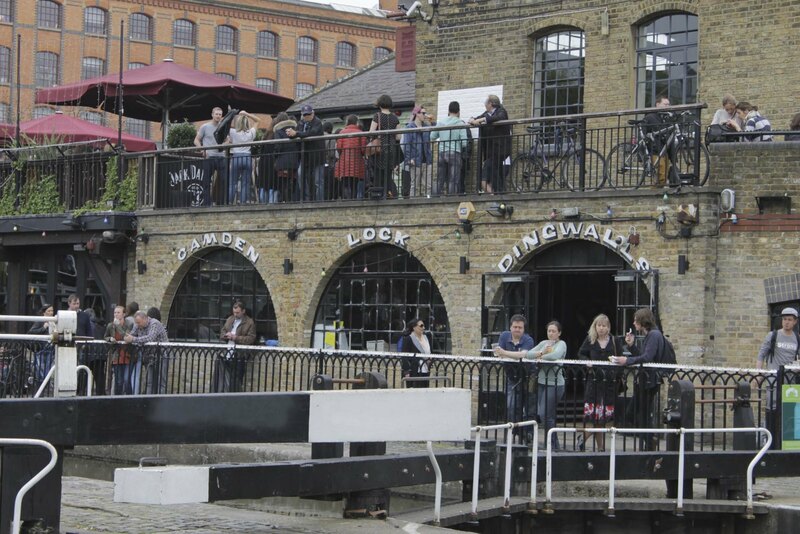 Also look out for local beers from craft brewers at Camden Town brewery in nearby pubs. Camden is very well connected to the rest of London, by both tube and by bus. 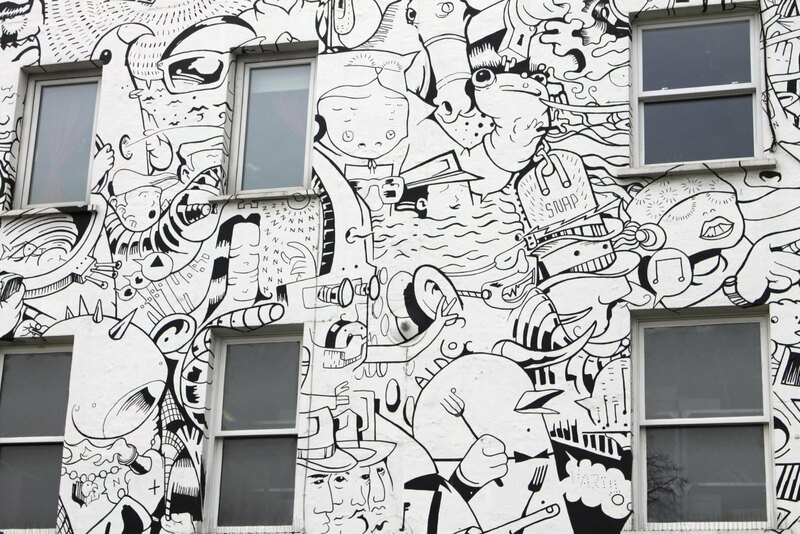 Use Camden Town Tube station or Chalk Farm Tube station to visit the Camden area. If you're going to be visiting London for more than a day, consider buying a Visitor Oyster Card in advance, both for savings and convenience. If you haven't bought this in advance, you can still buy it at the stations if you ask the staff.